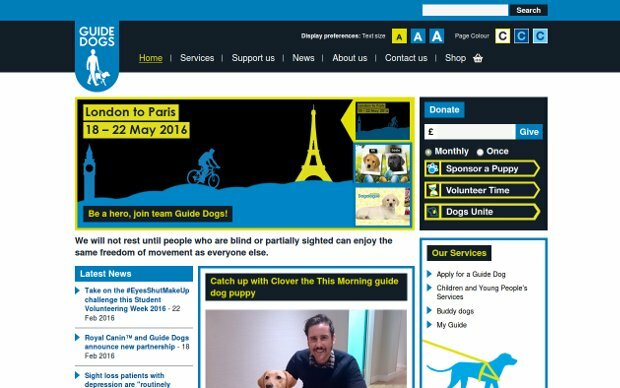 The Guide Dogs for the Blind Association (GDBA), a United Kingdom-based nonprofit that is the world’s largest breeder and trainer of guide dogs. When Geraldine Peacock became its CEO in 1997, GDBA was providing guide dogs to only 5.000 clients. Yet the organization’s own research suggested that more than 200.000 people in the United Kingdom needed mobility services, which include providing guide dogs and training clients to use canes. At the same time, the organization was losing millions of pounds sterling per year operating hotels and a travel agency for the visually impaired. Peacock decided to scale back her organization and focus only on its primary area of expertise: mobility training. But her clients still valued GDBA’s hotel and holiday operations. Rather than abandoning these enterprises altogether, Peacock offered to partner with other organizations that serve the visually impaired – GDBA’s former competitors. GDBA then not only handed over the management and control of the hotel and travel programs to its partners but also invested an additional £8 million to improve the programs.